Shipping agents, shipping lines, exporters and importers, customs agencies, carriers and government bodies can all get full information in real time about inventories, movements and other processes at the terminals. In addition to exchanging information, they can also carry out transactions relating to matters such as delivering and removing cargo. This enables all aspects of foreign trade at our terminals to be administered more efficiently, thus benefiting all parties concerned. 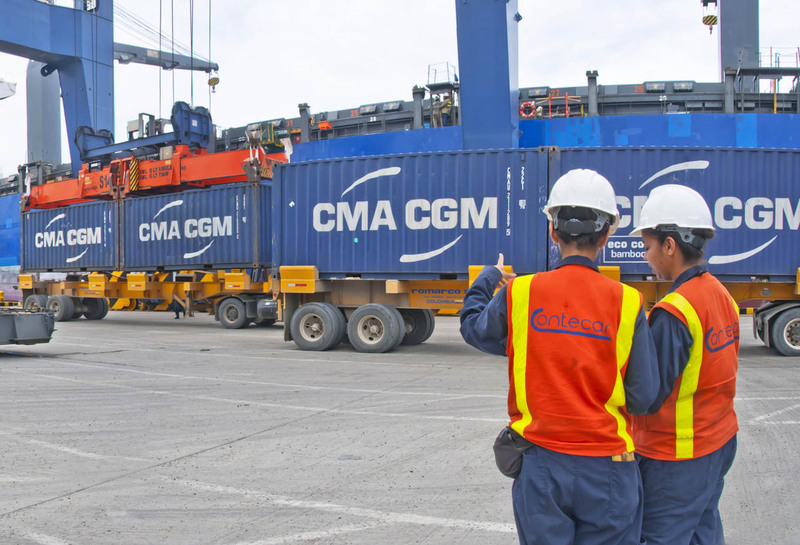 This service is an added value that Port of Cartagena offers to all customers. Company registration and user assignement is completely free and part of the new innovative communication system. 1,616 companies and 2,500 users are currently registered. Registering Import and Transshipment Cargo Manifests. Management of export cargo reservations. Generation of OTMs for empty containers entering or leaving the port. Generation of Entry Authorizations for full export containers. Appointments for delivering/removing containers to/from the port. Appointments for removing import containers from the port. Online generation and invoice payments. 24/7 availability, 365 days a year. Increased efficiency and safety within the customs and logistics processes. Friendly, dynamic, and easy to use screens and images. Simple procedures which are easy to understand. Helpdesk available to deal with support requirements. Training sessions and workshops for clients, in order for them to master this tool.